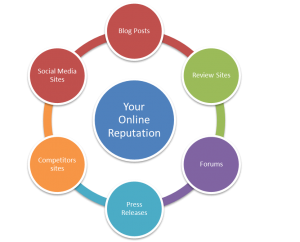 In a nutshell, your online reputation is made up of everything about your business that exists online. The range of materials that could potentially impact your business’ online reputation is broader than you might realize at first. Are you protecting your ONLINE BRAND from negative reviews? Are you losing potential customers because of bad reviews from years ago? Contact us on how we can help you today!